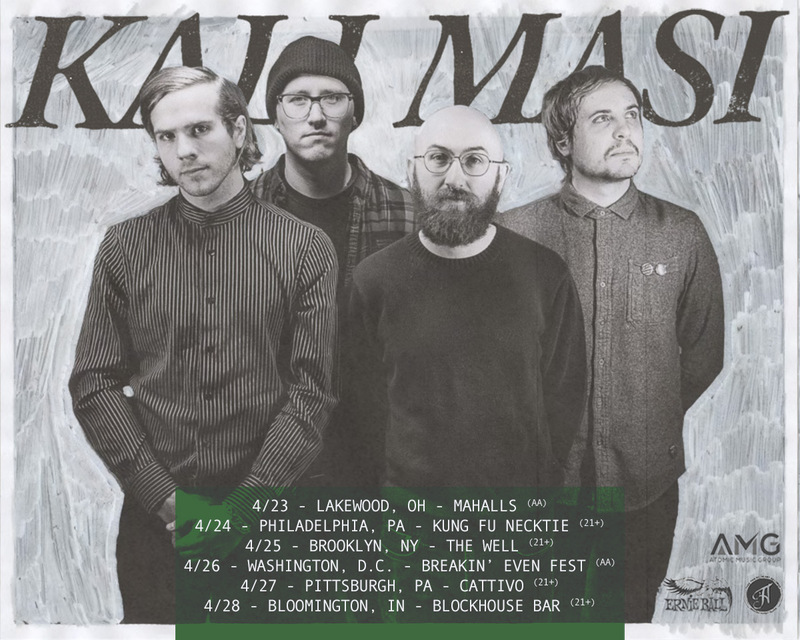 Stoked to show everyone Kali Masi's new video for "Your Other Left" from their debut LP "Wind Instrument". Also, catch them on tour this April! Dates below!